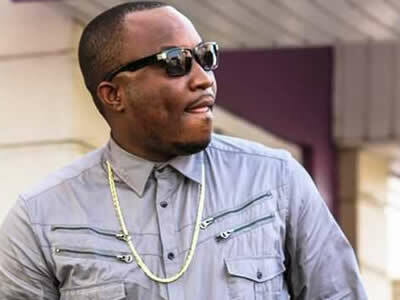 Comedian DKB has a frozen career, perhaps, even a non-existing one. And now it’s perfectly clear why he would want to jump onto the trending wave of Abraham Attah to be in the news. It’s been days of Abraham Attah and when all seem to be settling, DKB has aired his gratuitously offensive opinion on the young actor - saying, Abraham dresses like a phone repairer. It’s safe that he dresses decent, even if DKB thinks that it resembles that of a phone repairer - at least, he is not wearing fake designers as DKB and a bunch of Ghanaian Celebrities allegedly do. But then again, this is the same smart brain who said over the weekend that homos*xuals are set to destroy humanity - because they do not see the beauty in kids. It’s clear where DKB sits on the spectrum of reasoning. I don't even understand how come homosexuals don't see the beauty in this and want to destroy humanity. Abraham Attah manager do u have a stylist at all for this boy?